Every single whisky has a character as rich and complex as its history, and as natural as the land from which it comes. With that in mind we wanted to make sure that the Brandhouse Classic Malt Stand with it’s iconic Whisky portfolio, took festival goers on a sensory journey that showed them this world, with a guide for connoisseurs and novices alike, through the what, why and how of some of Scotland’s finest single malt Scotch Whiskies. Whether it is rich, bold, vibrant or fresh, the Brandhouse Whisky Classic Malt Stand had something to suit every palate. 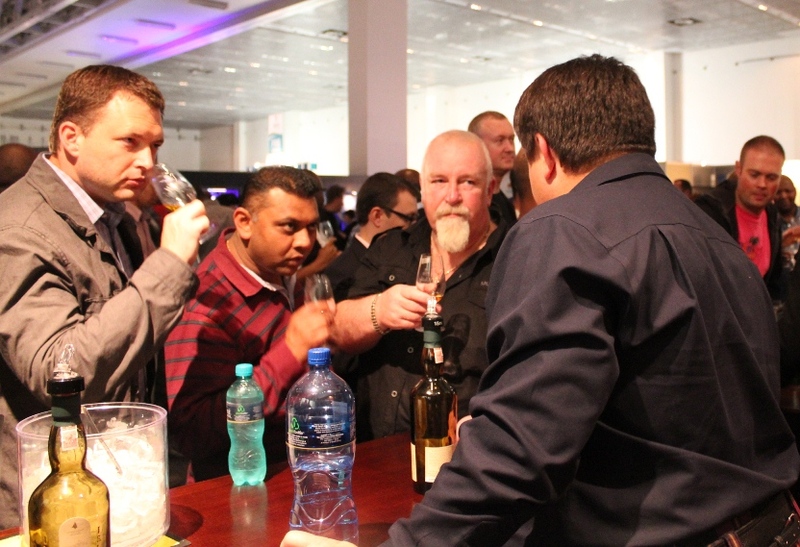 Visitors to the Brandhouse Classic Malt Stand were guided through tastings by Whisky Presenters, who amplified this multi-sensory experience by imparting expert knowledge about the various whiskies’ histories and flavour notes. 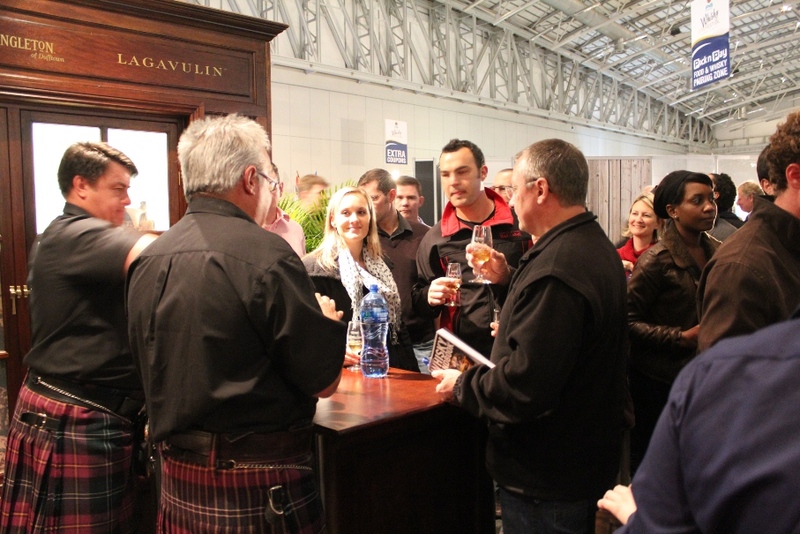 Scottish Highlands themed brand ambassadors roamed the floors handing out numbered locker keys to festival patrons encouraging them to visit the Classic Malts stand to taste the whiskies on offer and open the corresponding locker number where they could win exclusive limited edition Whiskey collections. Patrons were also encouraged to join the “Friends of the Classic Malts” club which is an initiative that entitles you to free tours at the listed distilleries, and a free dram anytime you visit any of the listed distilleries, for the rest of your life.